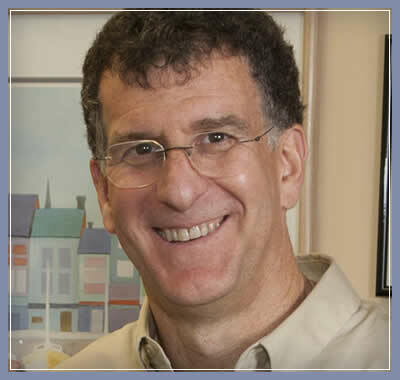 As the “#1 Orthodontist” in Washington, DC by Consumers Checkbook Magazine, and a “Top Orthodontist” in the entire Washington DC Metro area, as voted by peers in Washingtonian Magazine, Dr. Shefferman is proud to be the number-one orthodontist referred to by dentists for complex problems. He also treats more dentists’ families and children than any other office in the community. As a board-certified orthodontist, Dr. Shefferman volunteered to undergo a rigorous set of written and clinical examinations—a process that can take up to ten years—by his peers on the basis of his extensive knowledge and skills. Becoming board certified signifies Dr. Shefferman’s pursuit of continued proficiency and excellence in orthodontics. We put an end to unpleasant traditional alginate impressions with iTero® Element®. Incredible smile journeys happen every day at Shefferman Orthodontics! Invisalign® is the clear way to give you the smile you’ve always wanted! At Shefferman Orthodontics, we pledge to provide you with the most innovative, technologically advanced, and caring office that you will find in the entire Washington, DC area. This isn’t a clinic. You only see one doctor: Dr. John C. Shefferman. As experts in orthodontics and experts in Invisalign® treatment, we strive every day to maintain our excellent reputation and provide you with what you deserve… a beautiful, comfortable, and healthy smile. Invisalign® and Invisalign Teen® clear aligners are easy to clean, more comfortable, and completely invisible. They are also removable, so there’s no need to adhere to a special diet. 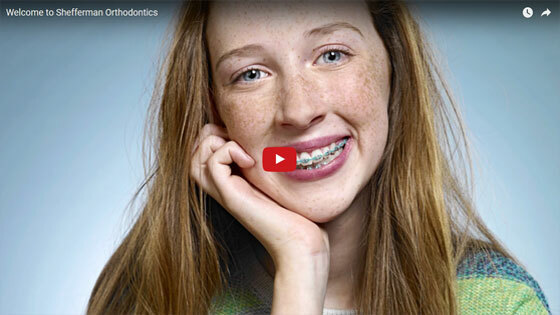 Clarity SL™ and SmartClip™ self-ligating braces offer faster treatment compared to traditional braces and are more comfortable because they use less force. With AcceleDent® Aura, you can reduce your treatment time as much as 50%! Contact our Washington, DC orthodontic office to schedule your initial consultation with Dr. Shefferman today! We provide orthodontic care to patients throughout the Chevy Chase and Bethesda, MD, and Arlington and Alexandria, VA communities.